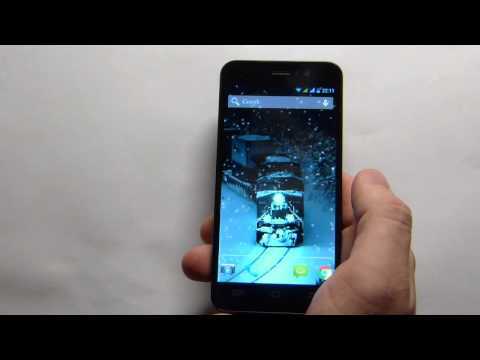 Lovely Snowfall Live Wallpaper is a nice application showing you realistic beautiful snow on your screen. Install it and enjoy winter snow on your screen! • Easy background change: Background image can be easly changed by double touch. • Custom snowflake transparency settings.